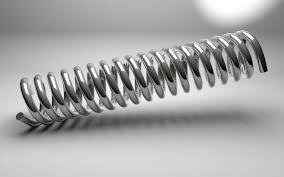 As this is the first day of Spring, this post is devoted to my favorite springs. This is much like String Theory, a theoretical framework in which the point-like particles of particle physics are replaced by one-dimensional objects called strings. In Spring Theory, the universe isn’t made of strings, but of tiny little Slinkys. There was nothing better than getting that classic childhood toy on Christmas morning. You would rush to the top of the stairs and send it marching down the steps in that classic Slinky way. 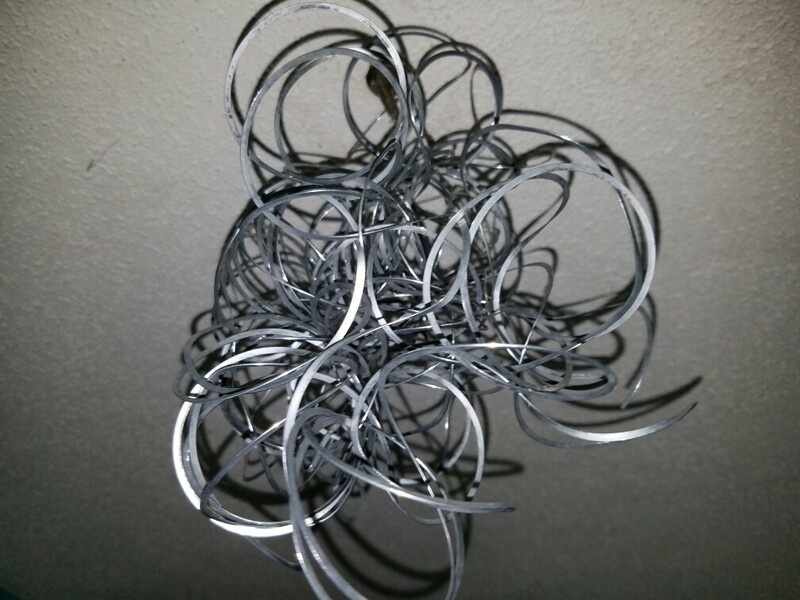 And as if by magic, that Slinky would transform into a ball of entangled metal by the time it reached the bottom of the stairs. That Slinky would provide seconds and sometimes minutes of joyful playtime. Good times…and the building blocks of the universe. 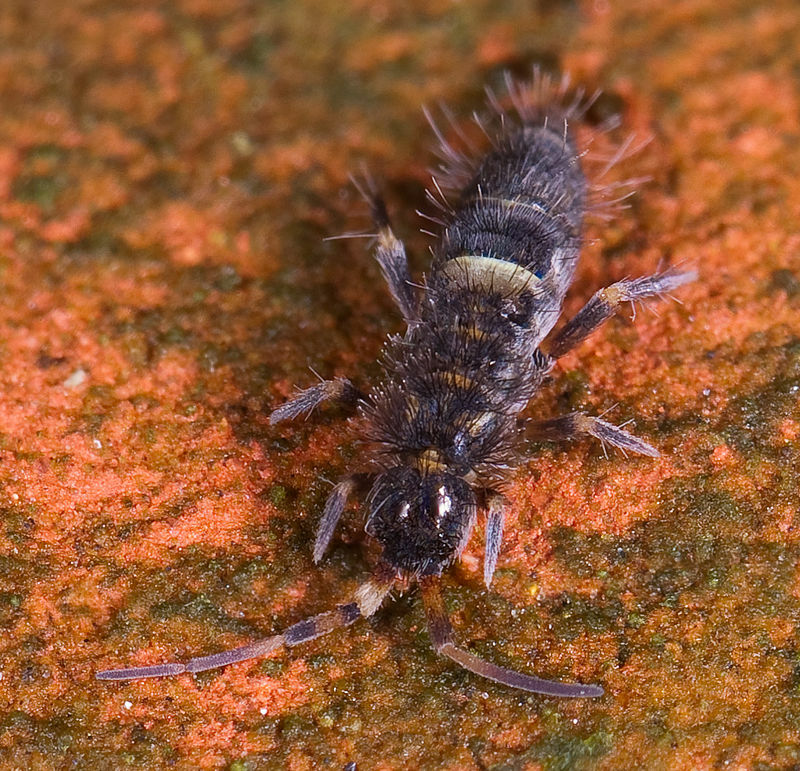 The springtail are omnivorous, free-living organisms that prefer moist conditions. Doesn’t that describe us all? Coffee Springs is a tiny town in Alabama where, I’m guessing, coffee literally springs up through the ground–how fantastic is that? Coffee Springs has a population of 228 people who are constantly buzzed on caffeine. The people of Coffee Springs have a hard time sleeping but they get a lot done. Are you feeling badly about yourself? Do you feel like loser or an outcast? Just watch a handful of episodes of The Jerry Springer Show and you will understand what damaged humans really look like. Unless you’ve been cheating on your paint huffing alcoholic cousin with your other cousin (who dresses like vampire and drinks blood) while raising a child who was fathered by a third unknown party, but if the child’s behavior and appearance are indicators, could very well be a Malaysian yak, you’re probably good. The propensity to fly into a rage, curse like a sailor, and pepper your speech with double negatives: all helpful traits for appearing on The Jerry Springer Show. Some of my assertions about Coffee Springs, Alabama may not be entirely, by the strictest definition of word, accurate. But Spring Theory is real. I only ever had plastic slinkys growing up—if you’ve ever used one, you know they work almost as well as their metal cousins. I always wore them as bracelets, and was surprised when my mother told me what they were meant to do. Then she fucked up my slinky trying to demonstrate and I’ve never forgiven her. Maybe it was punishment for being a bad carob bean in a previous life.